My hands always reach to this lamb fur vest this winter, not only because of the compliments received for it, but also the warmth and stylishness it brought to me. Brown is one of the most versatile colors, going well with military green, tan, black, and red etc. 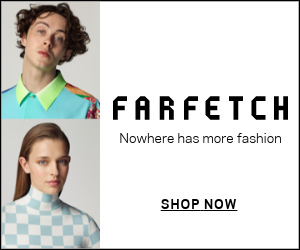 Except navy, I could not think any other color that you may not want to wear with brown. I paired brown with maroon today. I limited the whole outfit to two major colors: dark red (boots and bag) and brown (sweater, leggings, and the trim of my boots). The Hermes "carre en carres" scarf has brown and pink. When I returned my online order of Stuart Weitzman Reserve over the knee boots to Saks Fifth Avenue, I noticed this pair - Vince Jocelyn tall suede boots. Pretty military green and stacked heels caught my attention at the first sight (I love stacked heels for the winter days). After a close look, I was absolutely impressed by the velvet-like suede, soft leather lining and the fabrication. If I am right, it is the first year that Vince makes shoes! I guess the price of these Italian made shoes will jump up next season, like Tory Burch shoes did before. By the way, I overheard from SFA SAs that there might be an extra 40% off at Dec. 26. 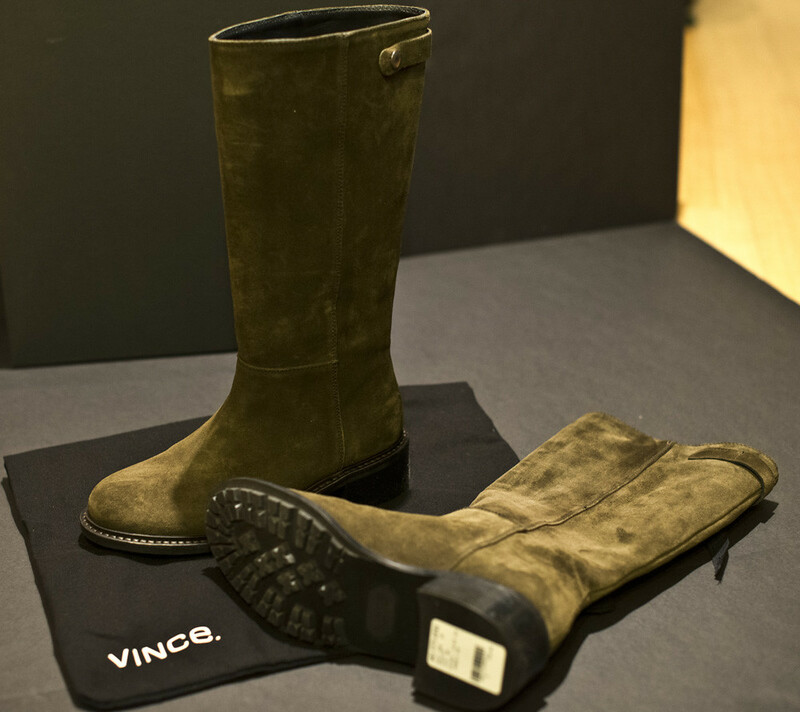 Did you try any Vince shoes? Thank you for your reading and enjoy the rest of the weekend! 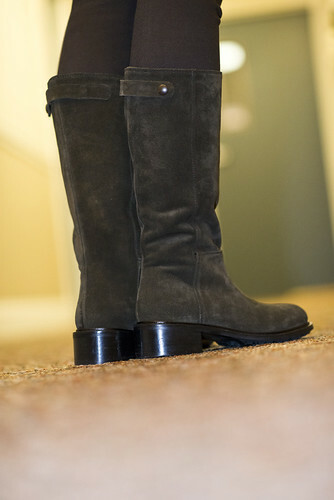 Why did you return sw boots? It looks so nice in the picture. The price is good too. SW reserve has a 'plastic' look. The patent leather is not soft enough. I agree with other reviewers that 5050 is way better. In addition, the fabric part is easy to get dirty. You are so pretty in the first pic!